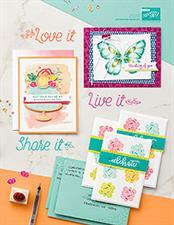 My Happy Stamping Place: FREE SHIPPING!!! Cyber Monday, November 27 only!!!! FREE SHIPPING!!! Cyber Monday, November 27 only!!!! It's pretty rare for Stampin' Up! to offer FREE shipping but this Cyber Monday, November 27, that is exactly what is happening! Hop on over to my Stampin' Up! 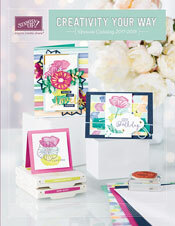 website at http://myhappystampingplace.stampinup.net and click on Shop Now. Please use host code JEZBA4JM at checkout.